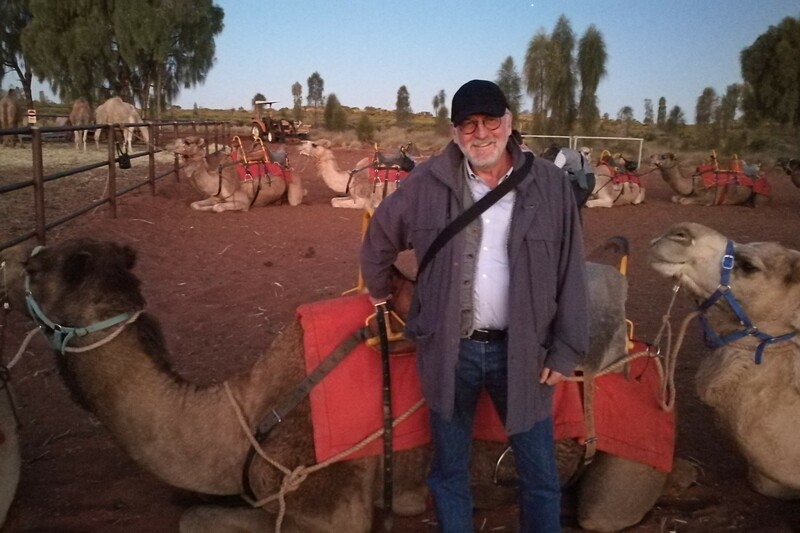 The Association of Australian Convention Bureaux (AACB) and IMEX Group are pleased to announce Mr Mike Cannon as the AACB Hall of Fame inductee for 2018. The announcement was made at the 2018 AACB Conference on Tuesday, 14 August 2018. The AACB Hall of Fame was established in 2015 to acknowledge the AACB’s continued business events leadership, sponsored by the IMEX Group. The award recognises individuals who have made a significant contribution to the advancement of Australian convention bureaux and the business events industry. It also provides a historical narrative of leaders who have grown and nurtured the industry to the present day. “We are thrilled to recognise Mike Cannon, Executive Director of the AACB for 12 years, as an industry pioneer and Hall of Fame Inductee. It is a privilege to recognise his valuable contribution to the industry and outstanding achievements in the AACB.”, said Andrew Hiebl, CEO of AACB. Mike was the Executive Director of the AACB from 2000 – 2012. He began his career with Trans Australia Airlines (TAA) in Papua New Guinea, and later spent time with Qantas then Dalgety Travel, before starting his own destination management company in Australia in 1978 - specialising in association study tours plus corporate meetings and events which he later sold. He was a founding board member of the National Tourism Alliance of Australia, has served on the board of the Australian Tourism Export Council with two years as Chairman and was an integral part of the Australian Federal Tourism Minister's Advisory Council under the Howard Government; driving the needs of the Australian convention bureaux and business events sector. In April 2012, Mike became Managing Director of the Sarawak Convention Bureau for five years and then founded a Business Events consultancy organisation in the Asia-Pacific region focused on business, marketing and branding development, plus training and representation for organisations targeting the business of Business Events. ”Heading up AACB to drive the collective needs for convention bureaux education, market intelligence and advocacy was a significant task, but equally a real privilege. In a great sense it was a distinct way to give back to a sector of visitation that had helped me so much when I ran my DMC. So, to be recognised with this award by the mighty organisations of AACB and IMEX, and as a consequence to sit alongside the likes of Vin Barron, Jon Hutchison AM and David Hall, is the icing on the cake. And I’m hugely grateful.”, said Mr Cannon.